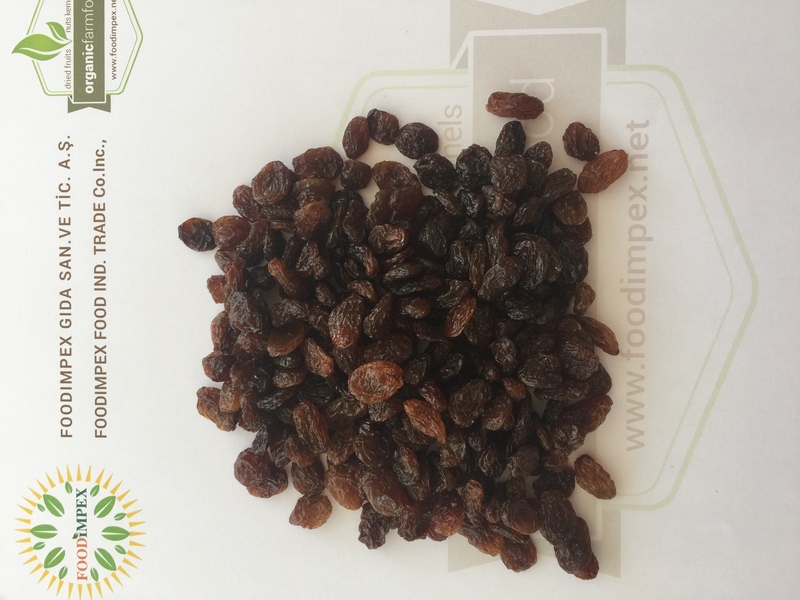 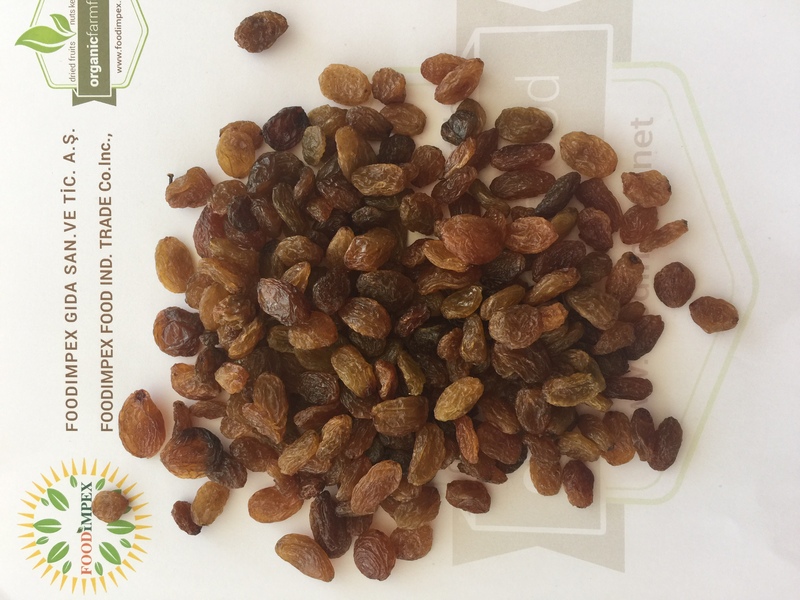 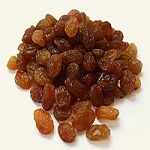 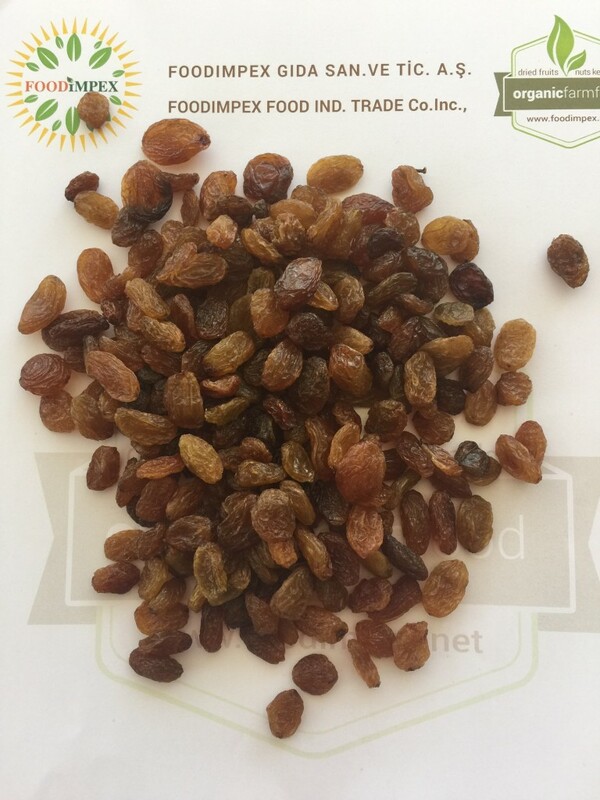 sultana raisins are dried grapes from Turkiye. 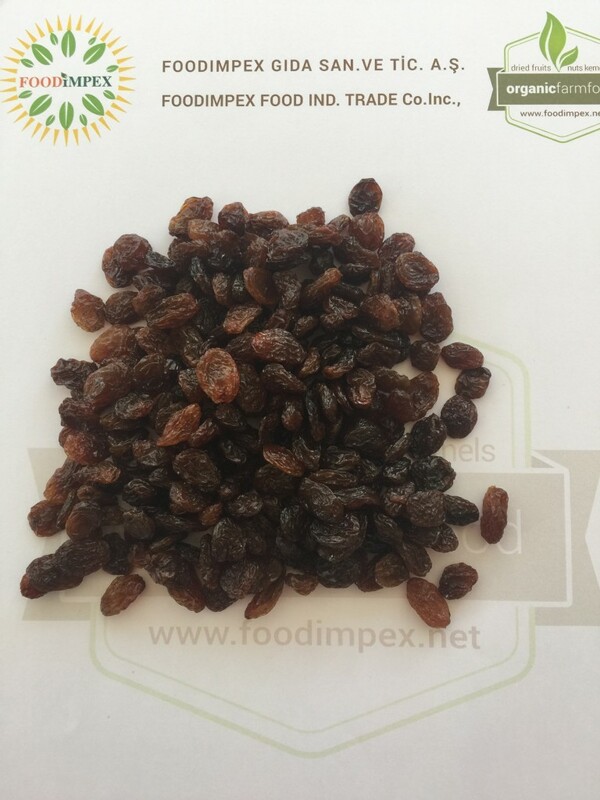 Types are as follows accordingly their colors. 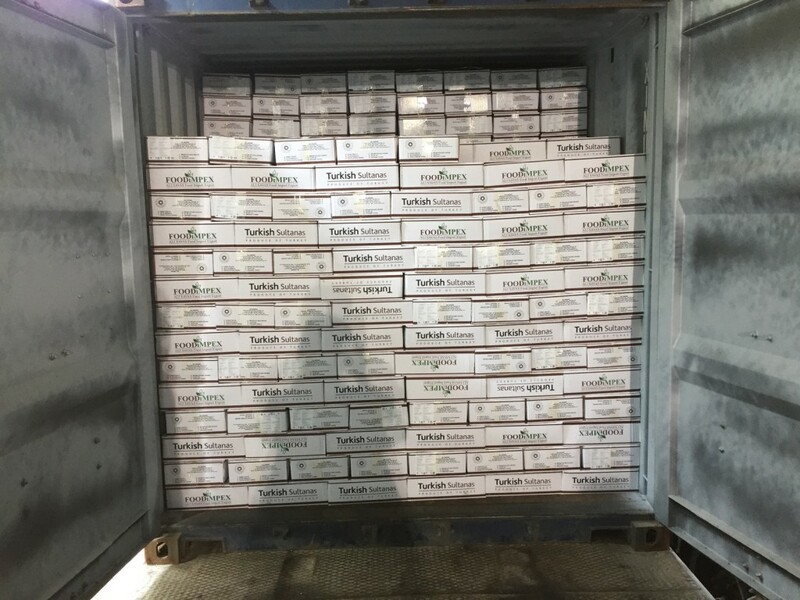 xRTU highest quality standarts maintained. 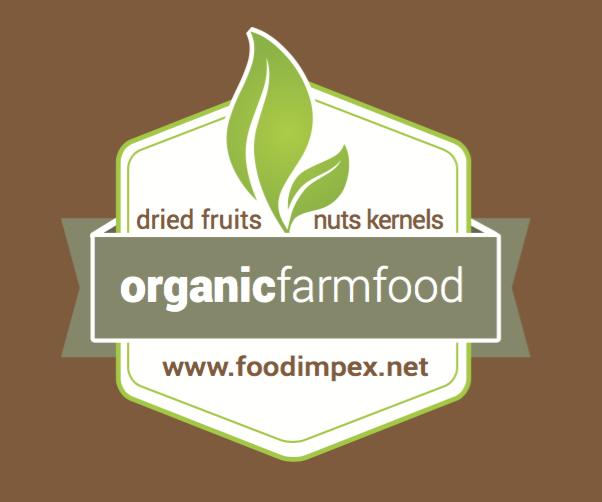 we have both conventional and organic.